Mail documents online. 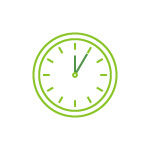 Timely and reliable delivery of legal documents such as contracts, summons, required action, and notifications is critical to business operations. MMH makes sure it is done right. There are still a large number of customers who prefer physical invoices, sent monthly as a reminder of payment needs. SMBs without a payment portal also prefer physical invoices. 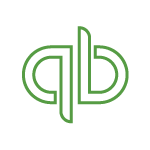 MMH makes invoicing easy and automated with Quickbooks integration. At certain times every year, tax documents like W-9 forms amongst numerous others must make their way to intended recipients in order to enable filing. Use MMH to make the process easy and maximize deliverability rates. 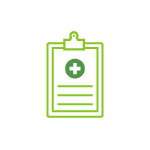 Healthcare organizations can easily automate the sending of medical records and patient information without fear of privacy violations, saving time and money with MMH. 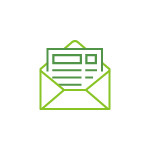 Automate your monthly account statement mailing with MMH. Print and mail thousands of pieces in a matter of minutes - all from the convenience of your local computer. 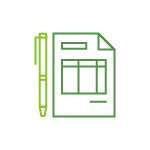 Insurance organizations can easily automate the sending of forms, notifications, statements and other subscriber communications, saving time and money with MMH. 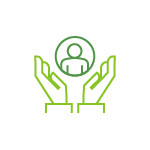 Ensure your employees receive their necessary documents from human resources in a timely, reliable manner. 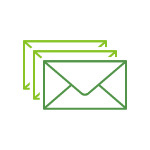 MMH automation, CASS & NCOA makes HR mail easy, and effective. Have a company-wide statement that needs to be sent in a hurry? 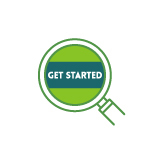 Get it done on-demand in five minutes or less using the MMH mail tool. There is no easier, faster way to mail. Reducing day-sales-outstanding is critical to cash flow, the life blood of every business. 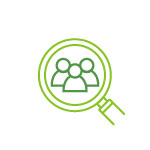 Streamline collections with MMH, automating while reducing costs. Save 25% or More with myMailHouse. Plus, Free NCOA & CASS! 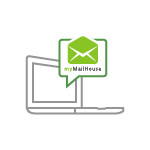 IT’S EASY TO get started using mymailhouse! Use the button below to save the MMH mail tool to your computer. The file is lightweight and verified safe - no malicious code, malware or safety concerns of any kind. 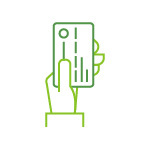 Use the button below to create your free online MMH account where you will add credits, track jobs, print receipts and more from any Internet-enabled device. We take security seriously. That is why MMH uses the industry leader in payment protection - First Data. If you need to contact MMH for any reason, use the buton below.